Personalities who once experienced discrimination. The following people experienced bullying and racism in and out of the country. With the recent discrimination that gone viral, let’s look back to other well-known personalities who did not escape such. 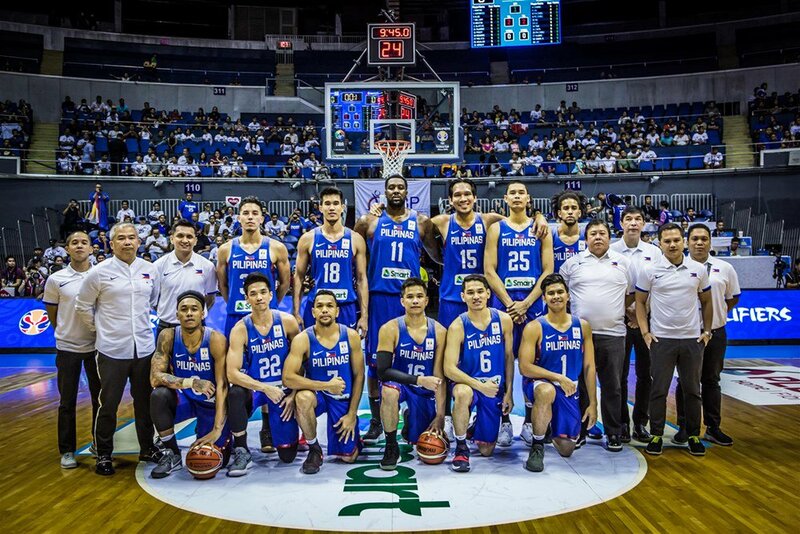 Who can forget the controversial game of Gilas Pilipinas against Australia‘s team that resulted to a huge fight at the mid-game of FIBA World Cup Asian qualifier. The fight did not start from nothing as the Gilas players claimed that the members of the opposing team called them midgets and monkeys. 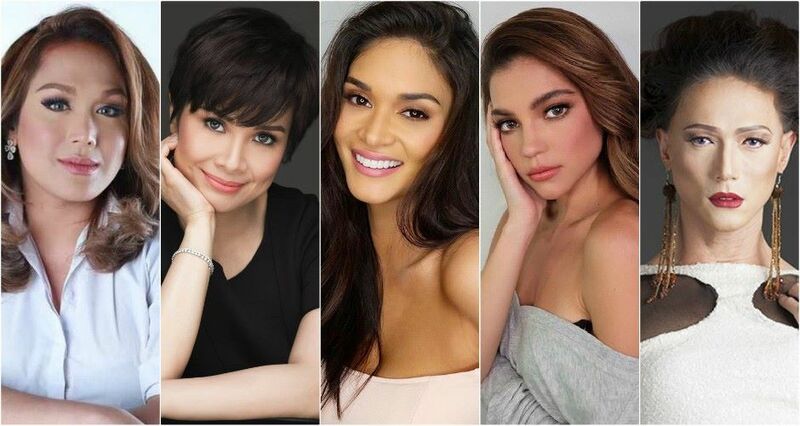 A socialite actress once uttered the words to Wilma: “Pwede ba maligo ka pagkatapos niyan? “May nag-discriminate sa akin, isang socialite actress. Oo, nagtrabaho na ako noon. Kasi kausap ko ‘yung asawa niya so may kausap din akong friend, most of my friends are boys. So baka kasi dahil nga lumaki ako sa neighborhood ng boys. Fashion designer Veejay was once denied entry at high-end lounge and bar Valkyrie in Taguig. She said that this was her second time being denied in the club because of their no-cross-dressers policy. 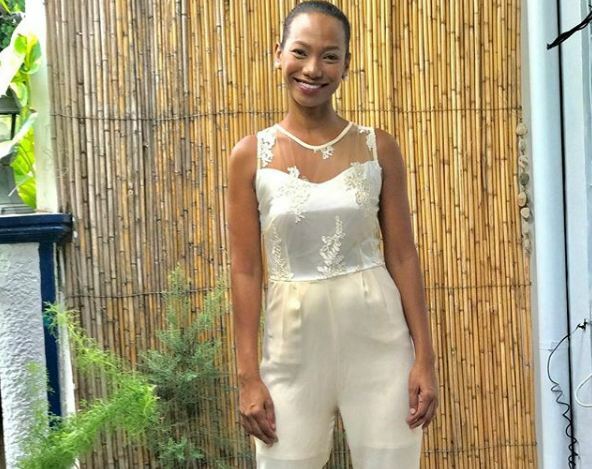 The Miss International Queen 2015 was also denied entry to Valkyrie because of her “inappropriate” outfit. She took it to Facebook to share her disappointment as she was wearing a simple neon dress with sleeves at the time. BB Gandanghari was denied entry to Aruba Bar & Restraurant in Metrowalk. She was not allowed to enter as cross-dressing was not allowed at the place. She was supposed to watch Rannie Raymundo‘s concert, however, she decided not to push through. Bianca once admitted that she’s a victim of bullying and discrimination because of her tan skin. 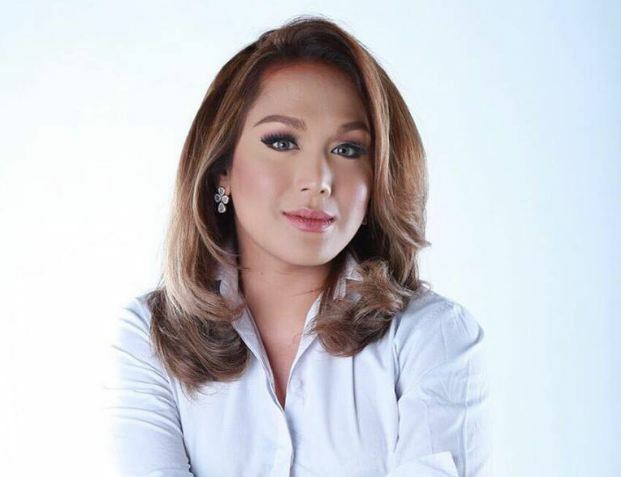 She shared her experience in one episode of Boy Abunda’s The Bottomline. “Sinasabi lang nila negra, baluga. Masakit talaga. She added that it hurts more because she once had a crush at the guy who bullied her. 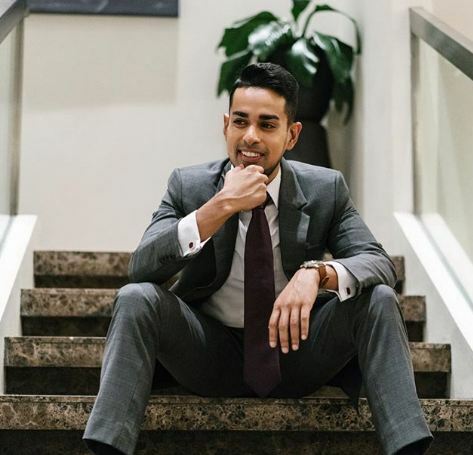 The DJ and television personality revealed that he was bullied as a kid just because he’s Indian. 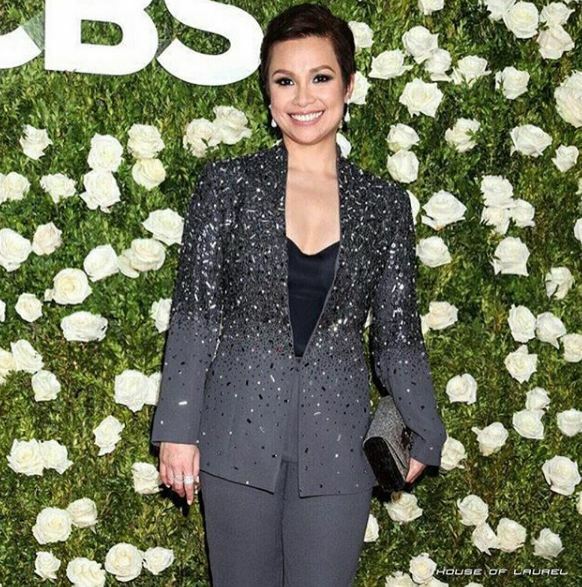 A few years ago, Broadway Diva Lea Salonga shared that she was once rejected for the role of Eliza Doolittle in ‘My Fair Lady’. The reason was that she she’s Asian. 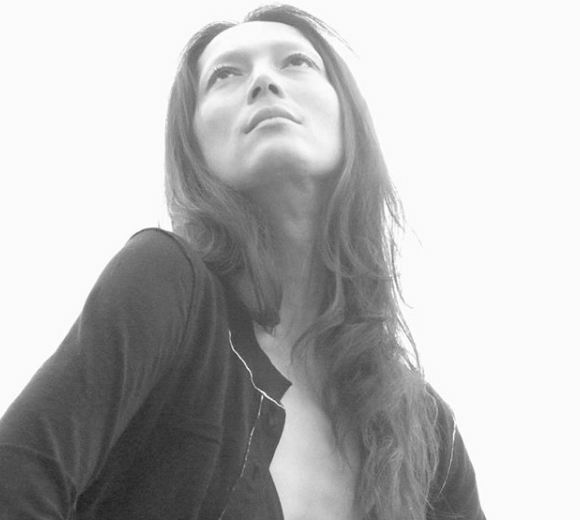 But instead of dwelling on the rejection, it urged her to prove that race has nothing to do with any talent. She also shared that she had a hard time finding a job in England just because she’s a female. Rhian shared on Instagram and unpleasant experience while having a vacation in France. She said that she encountered a racist lady in a restaurant but instead of arguing, she brushed off the incident. 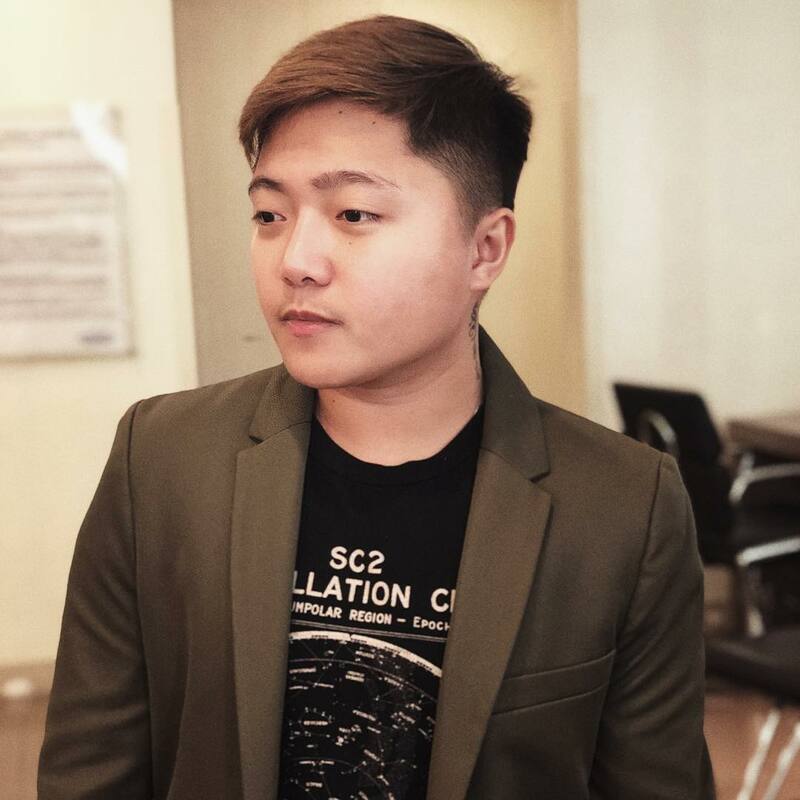 In an interview with GMA Network’s news program “24 Oras”, Zyrus opened up about his experience using public bathrooms in the Philippines. He said that whenever he approaches a restroom, he gets “the look” from people, which leads him to sometimes use the separate stall for people with disability, just to avoid conflict. The most recent incident of viral discrimination was KaladKaren‘s encounter at a H&J Sportsbar in Poblacion, Makati. She and her friends were denied entry by the security personnel because according to the latter, gay people are not allowed inside.